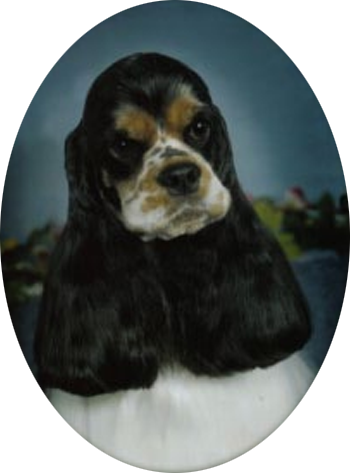 Established in 1986, we are breeders of Canadian Grand Champion and American and Canadian Champions and home of Obedience Trial Champion American Cocker Spaniels. Our cockers are multi Best In Specialty Show (BISS) winners, multi Group winners, multi Puppy in Group winners and High in Trial winners. We have obtained champions and obedience titles on all three colour varieties. We are committed to breeding to the standard with emphasis on health and temperament and our cockers are family members and live in our home with us. This site is dedicated to the memory of Can O.T. CH. Shaandis Silver Sunglow Am CDX TT – the cocker that started it all! We are located halfway between Thunder Bay, Ontario, Canada and Winnipeg, Manitoba, Canada (a 4 hour drive to either city) and a 2.5 hour drive north of International Falls, Minnesota, U.S.A. Need tech to impress? Time to DevUp! © Copyright 2019 Shaankata Registered American Cocker Spaniels. All rights reserved.